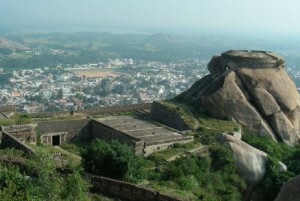 Madhugiri Fort is a must-visit fort in Karnataka. 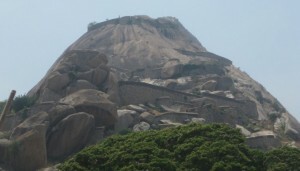 Know more about Madhugiri Fort such as entry fee, how to reach and visit duration. 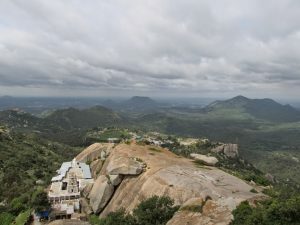 Siddara Betta is one of the visited places near Madhugiri and is a rocky hill situated in Tumkur district. The place attracts lots of adventure tourists.